Pro-Tech Services loves to help non-profits and schools with their fundraising efforts. Smoothly run events yield higher profits. 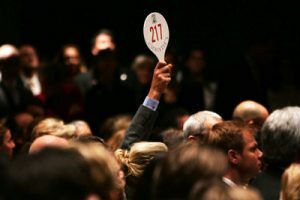 Pro-Tech Services works well with auctioneers! Pro-Tech Fundraising Sound Systems will make your event memorable and worry free!